DK Publishing (Dorling Kindersley), 9780756662936, 256pp. 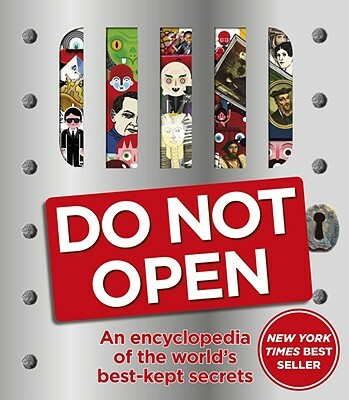 From weird mysteries, freaky facts, and cool coincidences, "Do Not Open" explores what lies between the known and the unknown. Discover lost worlds, unravel secret codes, and marvel at mysterious places. Full color.